There's for some time been a to some degree focused connection between the intensity of governors and officials to make law and the capacity of voters to upset what the lawmakers fashioned or potentially make law themselves using the activity procedure. Anyway, as of late, that relationship has developed from only focused to something moving toward antagonistic vibe. Having accomplished total control of the Capitol, Democratic legislators unmistakably dislike offering lawmaking expert to voters. We have seen various endeavors to kneecap the activity procedure. We've seen Democratic lawyers general wind the poll wording of measures they restrict, for example, a year ago's push to cancel new gas charges, and we've seen those lawyer officers and senator won't protect voter-endorsed activities in court. The most recent wrinkle has all the earmarks of being an expanding readiness by the prevailing Democrats to look down on voters by seeking after approaches that repudiate what the voters announced. Two such models sprung up this month. Gov. Gavin Newsom pronounced that he won't permit any more executions of culprits – killers for the most part – and requested the state's execution chamber to be crushed. He legitimizes it as an ethical issue, even though the state's voters have more than once proclaimed their help for the death penalty – twice in this decade alone. Only days after the fact, an alliance of Democratic individuals from the Assembly revealed a bundle of lodging bills, including one that would top yearly lease increments in neighborhood purviews that don't have nearby lease control mandates. Whenever ordered, it would, in actuality, repeal the state's Costa-Hawkins Rental Housing Act, which denies neighborhood governments from forcing rent control on units worked after 1995. Only four months back, California's voters had the chance to cancel Costa-Hawkins using Proposition 10, which was set on the vote by lease control advocates. Voters would not pass the measure. 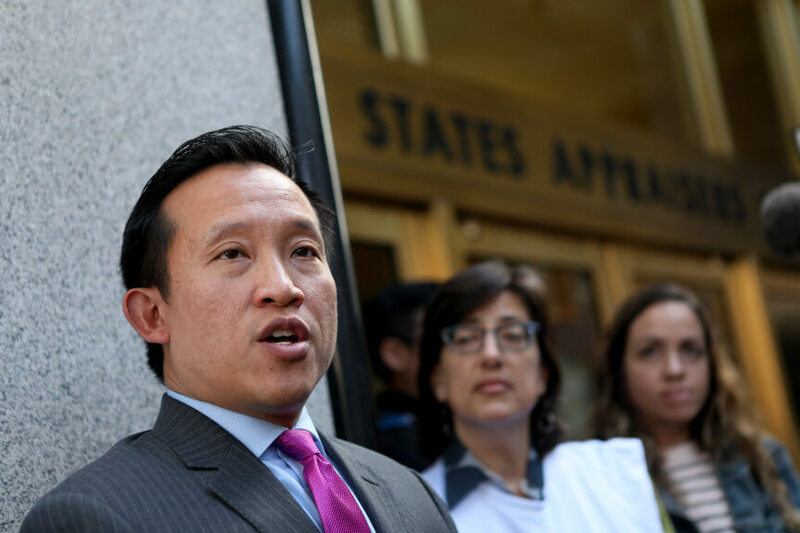 The creator of Assembly Bill 1482, David Chiu of San Francisco, defended his end go around voters by saying it's expected to address the state's lodging moderateness emergency. "As of late, we have seen gigantic lease gouging. 10 percent increments, or 25 percent, yet 50 percent, 100 percent, 200 percent," Chiu said. "Our bill would top the sum a lease can be expanded every year at a dimension adequately over the Consumer Price Index to enable a proprietor to get a reasonable return. "Our Legislature has neglected to act to address the situation of battling occupants," Chiu included, saying his bill "would out of the blue make some lease conviction, enabling inhabitants to get ready for their prospects and expel the danger of startling rent increments." The death penalty and lease control are not kidding issues and what Newsom proclaimed and what Chiu's bill would do confront hardened restriction from the individuals who trust capital punishment is a hindrance, and that lease control would compound California's lodging emergency by demoralizing severely required development. In any case, there's another issue here: regardless of whether, without a doubt, extreme political power is vested in voters, or in officeholders. If governors and officials can just disregard the desire of voters, or square them from settling on choices lawmakers don't care for, at that point California turns out to be increasingly absolutist and less little d equitable. That is the kind of thing that Third World tyrants, for example, Venezuela's present dictator, do. It's the kind of thing that Democratic government officials routinely blame Donald Trump for doing. It slights the general population they indicate to serve.